Allegra Boverman/Gloucester Daily Times. 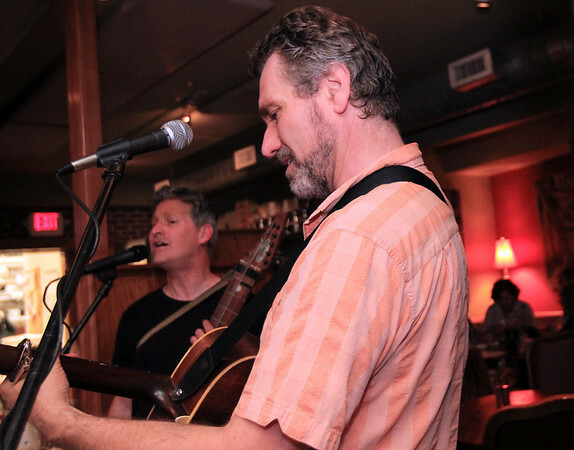 John Rockwell, right, plays regularly on Wednesday evenings from 7-9 p.m. at Alchemy at 3 Duncan Street in Gloucester. He often has special guests, including Robert Brown, left.